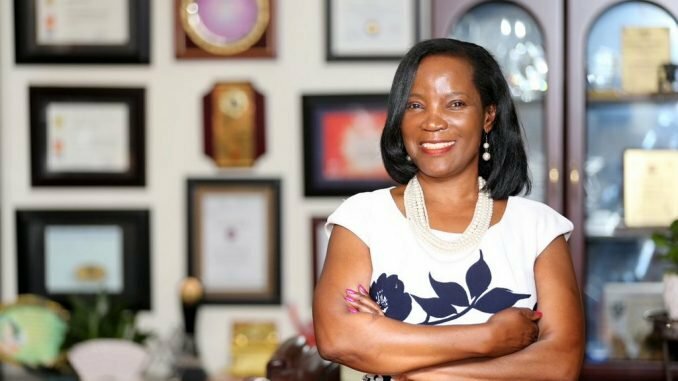 The former Kampala Capital City Authority (KCCA) Executive Director Jennifer Musisi has joined Bloomberg Harvard City Leadership Initiative as the City Leader in Residence. 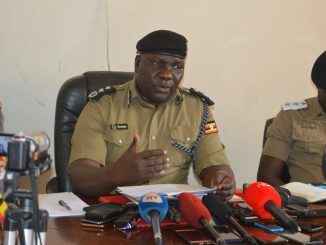 Musisi resigned as KCCA executive director after a seven year successful tenure in December last year. 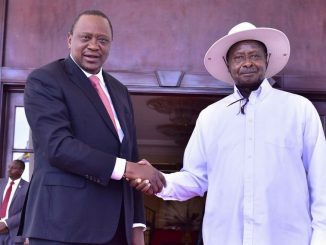 She was the first executive director of Kampala, following enactment of the KCCA Act, 2010 which whittled away politicians’ power and handed it to technical wing. According to a statement from the Bloomberg Harvard City Leadership Initiative, Musisi will be advising on programming of the initiatives, especially for cities out of USA. “As the Bloomberg Harvard City Leadership Initiative City Leader in Residence, Jennifer Musisi plays a key role in advising on the design of Bloomberg Harvard programming, with a particular emphasis on programming for cities outside of the United States,” the statement reads. “She serves as a resource for faculty, students, staff, and participating mayors and other city leaders, and will share insight and information on innovations, solutions, and approaches to common problems across cities,” it adds. Musisi has been applauded for earning a global reputation for strong urban governance, organizational leadership, innovation, and building service delivery systems in institutions grappling with crippling corruption, limited financing and systemic dysfunction. The Bloomberg Harvard City Leadership Initiative is a collaboration between Harvard Kennedy School, Harvard Business School, and Bloomberg Philanthropies. It was launched in 2016 mission is to inspire and strengthen city leaders, as well as equip them with the tools to lead high-performing, innovative cities. “The program offers leadership and management training to mayors who lead cities with vision and purpose, and to two senior officials from each city who are most crucial to affecting organizational change,” the programme explainer says. Over four years, the Initiative aims to enroll 240 cities from around the world in its program. “Harvard faculty, students, and staff are supposed to be working with cities’ mayors and senior leaders in the classroom, online, and in the field across the world.